We have an articulated team of technicians and professionals able to solve every problem of the boat, intervening from the skeleton to the most complex plants. Our team of professionals provides expertise and professionalism for ordinary and extraordinary maintenance, warranty work, assistance and qualified technical advice, refit, supply of spare parts, claims management and technical insurance appraisals. 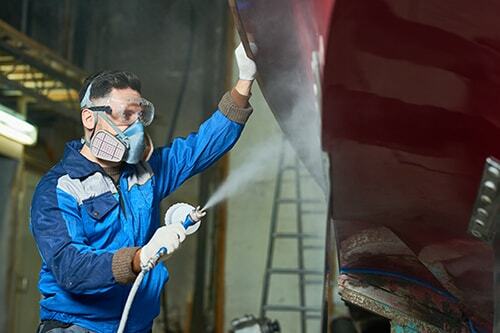 We offer interventions to restore hydraulic and electrical systems on board, maintenance of engines and generators, alignment of transmissions, washing and painting of bilges, renewal and restoration of machine rooms, carpentry work, steel carpentry. To these services, the storage activity is added. 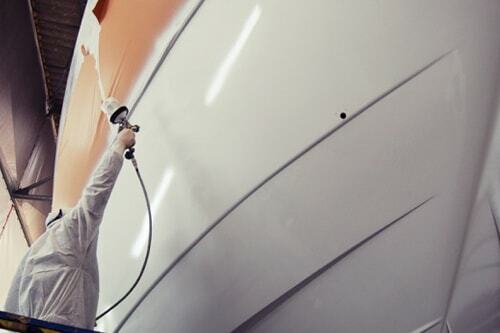 The painting is performed by expert personnel, with cutting-edge techniques and materials, so as to make an optimal job for your boat. Refitting of the Mechanics: maintenance and overhaul of MAN, MTU, CATERPILLAR, VOLVO, YAMMAR, TWIN DISC, ZF, ARNESON, SEAREX, in collaboration with the best authorized and official workshops. Refitting of spare parts: thanks to a capillary network and working closely with warehouses supplied and close cooperation with the best nautical products companies, the shipyard can offer original spare parts in a very short time. Refitting of woodworking and furniture. 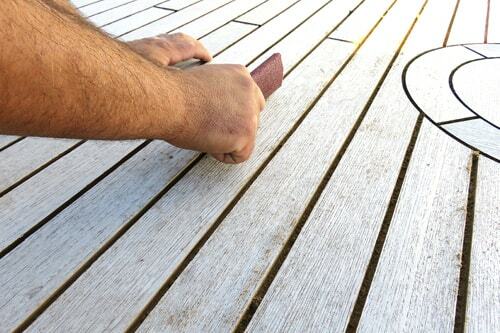 Marina Yachts makes use of its carpenters’ structure that makes interior changes to furniture; restore damaged furniture, teak and parquet work. 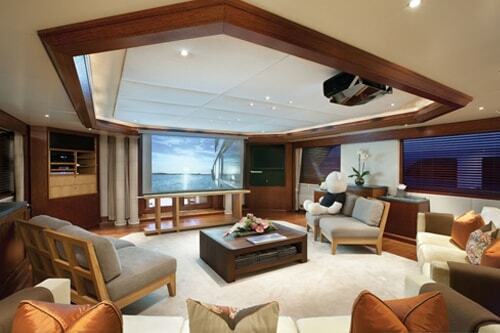 The story written by Marina Yachts in the interior refurbishment sector for yachts of any size is a success story. A recognized competence, a case history that counts over the years dozens of boats, which has given new life and a new style. 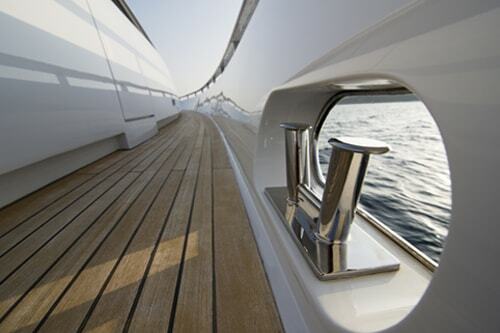 Yachts subjected to the reconditioning of the interiors are admitted to our affiliated facilities, where we work with designers and specialized personnel to realize almost all the components in-house. 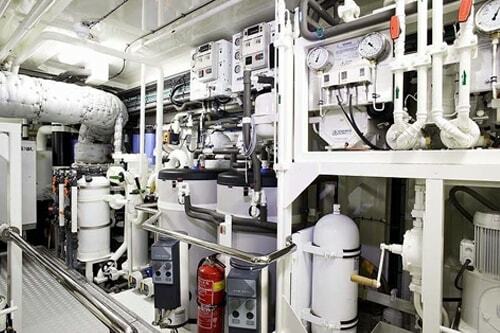 A complete technical management that satisfies even the most demanding of ship-owners. Marina Yachts takes care of all the hull and zinc system services using specialized technicians operating in different sites. Osmosis is the manifestation of water molecules between the different layers that make up the hull and which, if neglected, can structurally damage the living work of a boat. The causes can be multiple presence of non-catalysed resin, presence of impurities soluble in water, presence of micro porosity in the Gel Coat or in the vitreous fabric. All this, in conjunction with the tendency of the last few years to leave boats in the water for a long time, is a real and growing phenomenon. 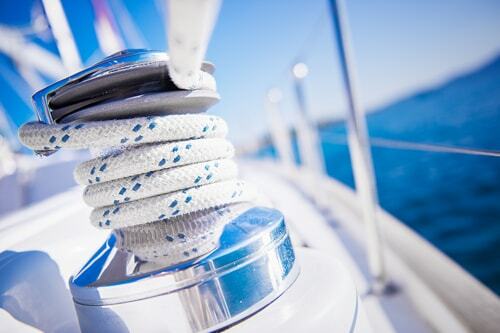 Marina Yachts for several years in collaboration with the best authorized centre for the treatment of osmosis, is able to offer its customers a three-year warranty. Carpentry is traditionally the strong point of our construction sites that we have been supporting for many years now. Able to perform any work of naval carpentry such as rebuilding hulls, tidy and bigly, teak decks, changes in transom mirrors, construction of furniture of high carpentry. Marina Yachts, in collaboration with the best carpenters in the sector, boasts a consolidated experience also in the processing of fiberglass. 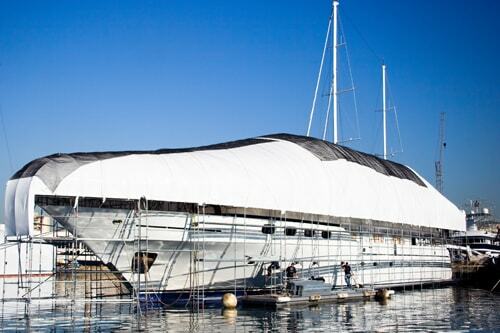 Work is carried out on the hulls – as a carryover to gel coat and fiberglass, epoxy cycles with cutting-edge techniques and materials. Modifications of stern planks and furnishing accessories are also carried out, as well as the laying of reinforcement structures composed of floorings, side members and beams. The painting is performed by expert personnel with cutting-edge techniques and materials. Our technical office, in agreement with the registries, manages refitting activities of any size, in steel, light alloy, composite and wood, on coordinating the work and providing drawings, renderings and specific information. The orders are followed in every single phase and in all respects, from the structural, instrumental and plant design to the aesthetics and safety on board. The project managers can interact with the ship-owner or his referent, and with the, depending on the customer’s preferences. Marina Yachts è dalla parte del mare. 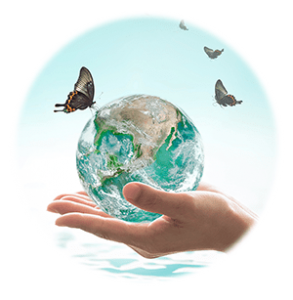 Tuteliamo i nostri clienti tanto quanto tuteliamo il nostro ecosistema.